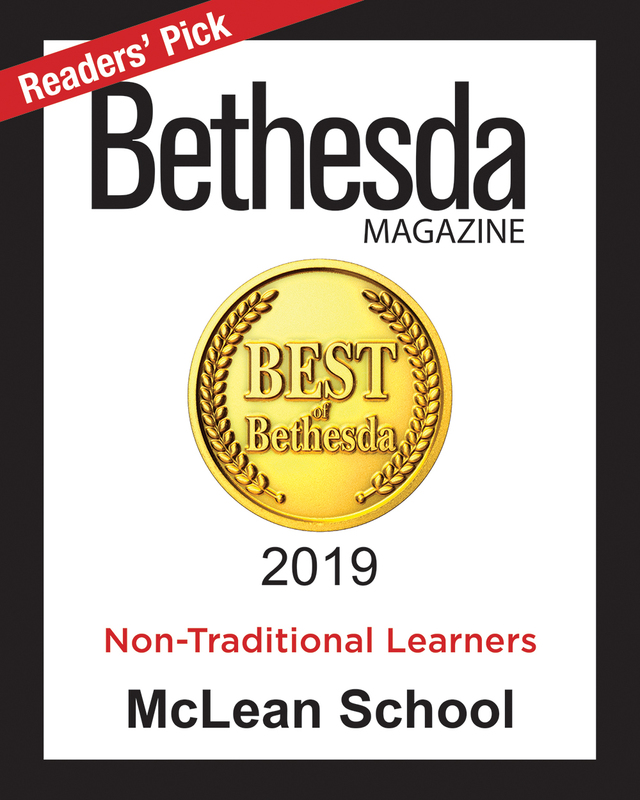 Performing arts are essential elements of a McLean education, revealing talents that students never imagined, building confidence and a positive self-image. Lower School students take music classes, including strings, participating in string ensembles and chorus. McLean musicians perform at the Winter and Spring Concerts, open houses, Grandparents and Special Friends Day. Our students’ appreciation for the arts will enhance the rest of their lives.